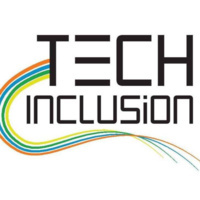 At Tech Inclusion, we promote resources (scholarships, conferences, research programs and internships) that are tailored to increase diversity in STEM industries across the U.S. During meetings we work on projects that sharpen marketable skills such as coding, communications, research and project management. We are a club open to anyone interested in opportunities across the U.S. and abroad. Feel free to join us for one of our meetings, held on the listed dates. 2nd Floor in the BE, next to the Elevator.